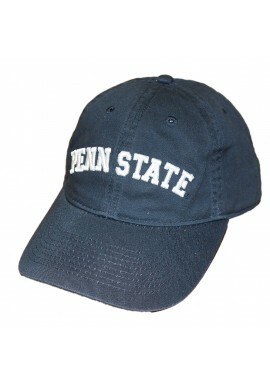 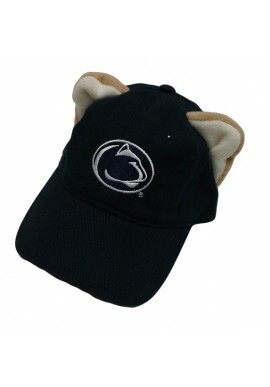 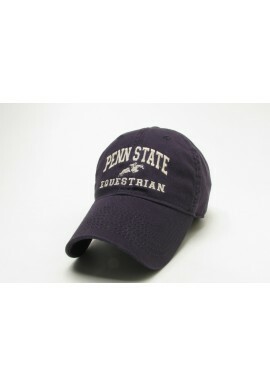 Penn State Hat and PSU Visors for Men & Women starting at $6.99! 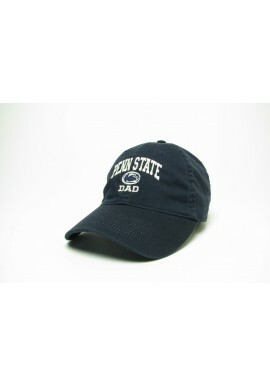 Adult Penn State Hats There are 53 products. 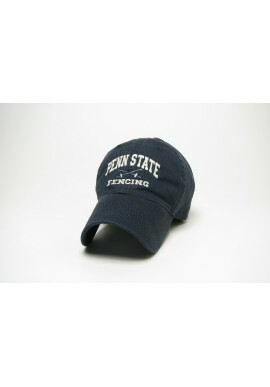 Check out our full line of Penn State Hats, PSU visors and caps for men and women. 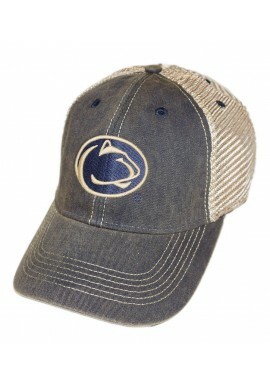 Stop in our downtown State College, PA store to try on our more unique Penn State Hats, like PSU cowboy hats, fleece Nittany Lion hats and camouflage bucket hats. 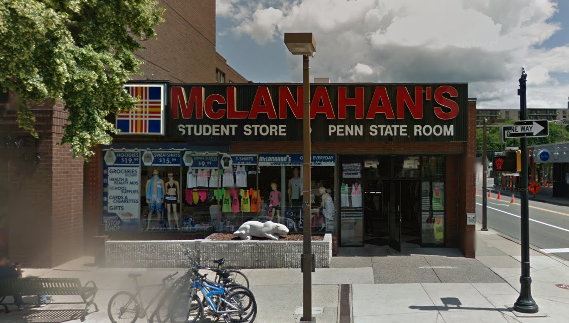 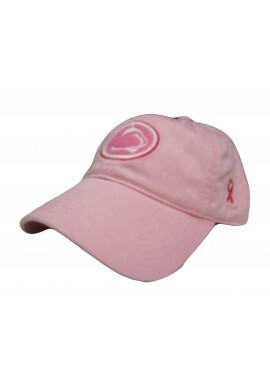 McLanahan's carries Penn State merchandise from all the hottest brands like New Era, Legacy and The Game.